Looking for a great way to spend some time with your family and kids? Our kid mud runs are just the ticket. We have over 15 military style obstacles to maneuver as well as several mud run elements including a mud pit and more. Our kids mud runs are usually 1.5 to 2.5 miles in length. These races also promote teamwork and competition. 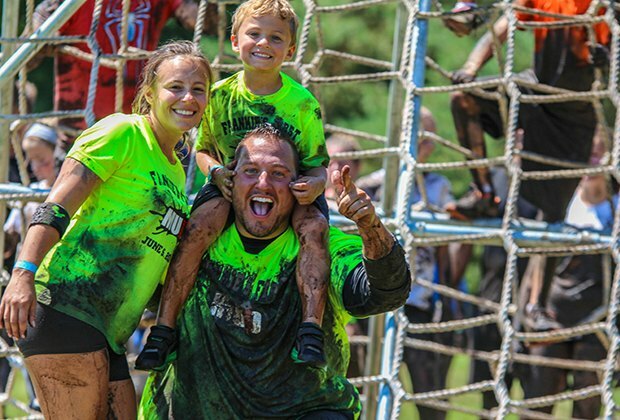 We have been told by past participates that spending the time training for our kids mud run events and as well as taking part in the actual race, brought their families together and created many memories. 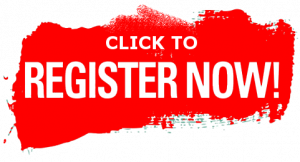 We have help mud runs for kids in New Jersey, New York, Pennsylvania and Massachusetts. if you are looking to hold your own mud run for as a fundraiser or even as a community event, contact us today! We offer kids mud runs not just for the whole family, but also have special event for boys only, girls only and no parent races. 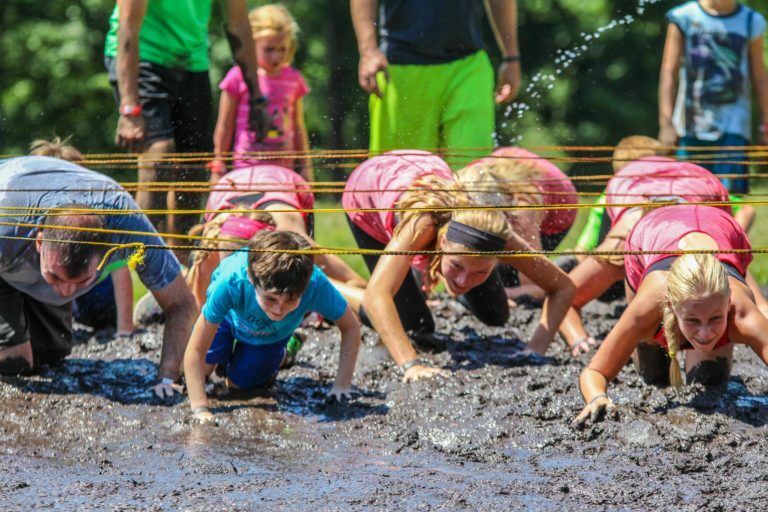 Each of these types of kids mud run events gives your children the opportunity to show their athletic prowess as well as have fun! There are many perks when you race in one of our mud runs for kids including official t-shirts and much more.